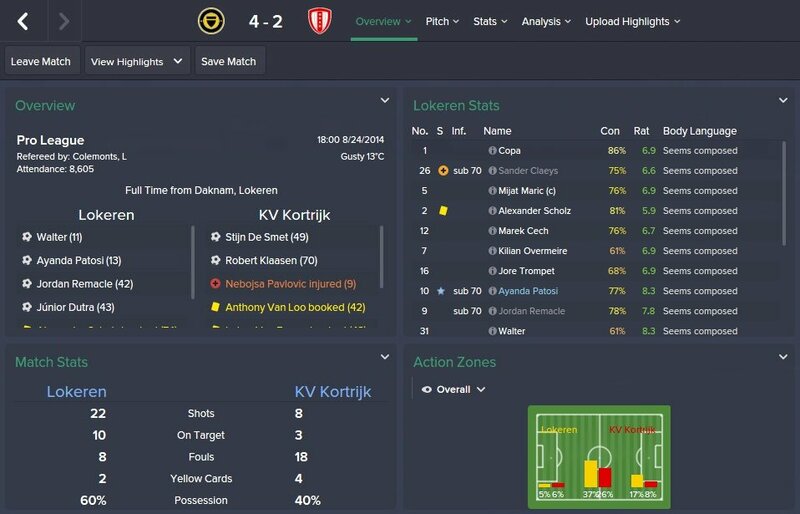 I have played my fair share of Football Manager 2015 lately and I believe that I have finally found the best tactic for the game, an attacking tactic that also gives you great possession of the ball, up to 64% and usually over 52%. Now that’s pretty much incredible, since it’s combined with a great amount of shots on goal and actual goals. 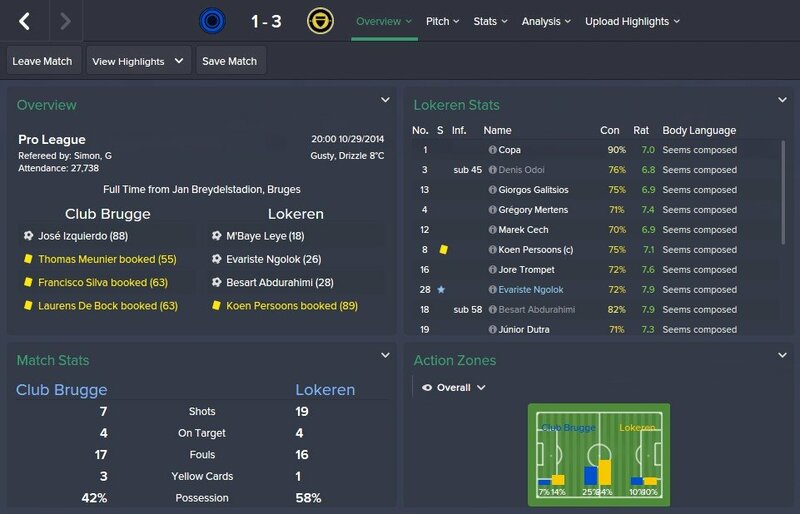 So after numerous failures and frustrations, I can finally say that I found the best tactic in Football Manager 2015 and even more, the best possession and attacking tactic in the game. Even better, I am here to share it with you! 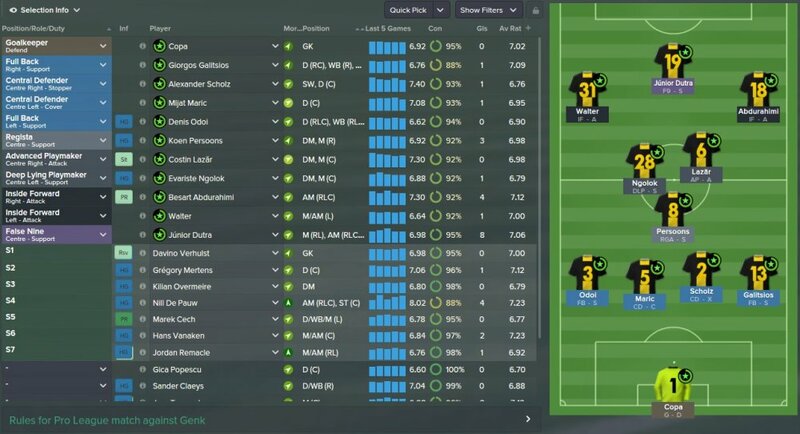 This 4-1-2-2-1 tactic that I consider the best Football Manager 2015 tactic so far works great as long as you have a decent set of players, but three of them (or two in worst-case scenario) are most important. – The false nine is an extremely important piece of the tactical puzzle here. The player needs great dribbling and technique as he will drop deep to pick up balls, and is instructed to run often with the ball. He also needs good vision and off the ball movement in order to drop down when needed and create spaces for the inside forwards. Despite the fact that he’s less offensive than your usual forwards and almost makes you feel that you’re playing without an actual striker in the team, the false nine will still score a lot of goals. – The inside forwards (or at least one if you don’t have a great squad) are also important because they become the potential threat and goal scorers for your team. They have an attacking mentality and will cut inside often, they dribble a lot more often and require great pace and acceleration, dribbling, technique and composure. If you can sum things up with a solid Advanced playmaker, things will be even better! And finally, if you don’t have a defensive midfielder with skills that are good enough for a Regista, you can easily switch the role of the DM to ball winning midfielder with a defend duty and things will still look great. – all the defenders, including the defensive midfielder are instructed to pass shorter in order to avoid the loss of possession. It will take some time until they get really used with this instruction, but it’s worth the wait! – The Advanced playmaker is instructed to run with the ball more. – The Inside forwards are instructed to go with a more direct passing. – The False 9 is instructed to hold up the ball more. 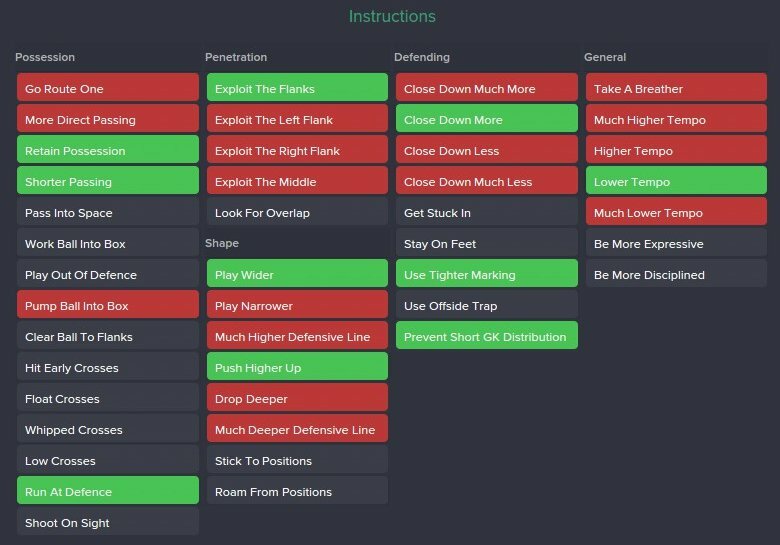 If this doesn’t look good in your tactic, remove and play without any specific instructions. 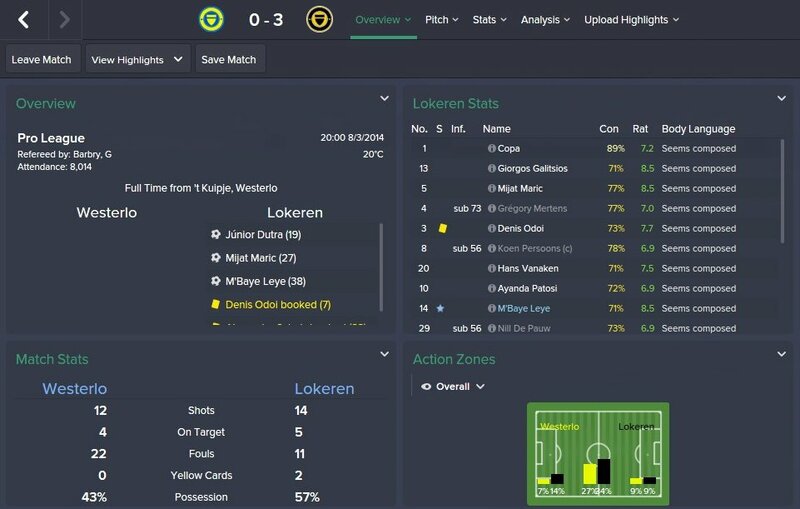 I have just started a new game using this tactic from the beginning, managing Lokeren in the top division in Belgium. 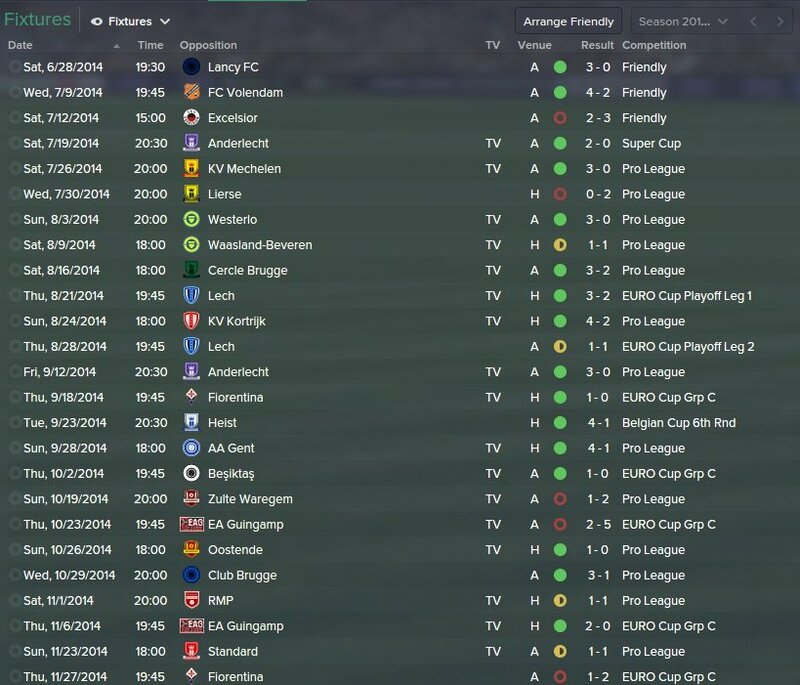 The team that was not expected to qualify for the EURO Cup group stages and was expected to finish the season somewhere at the middle of the table, tops the First division table with two less games played than the teams below and not only managed to qualify for the Euro Cup group stages, but also got solid wins against stronger teams Fiorentina and Besiktas (even though we lost in a freak show against EA Guingamp after the team was awarded two penalties in the first half). 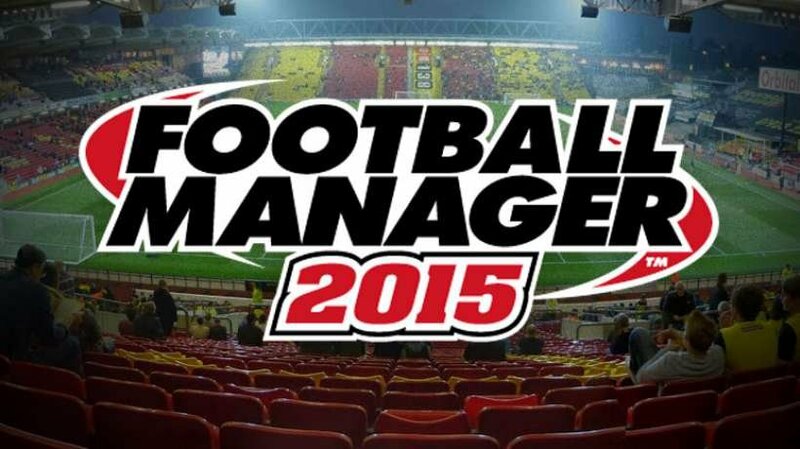 So try out this amazing Football Manager tactic and let me know in the comments below how well it’s working for you!